Whooping cough is a highly contagious disease that can be life threatening to babies and also cause prolonged illness in adults. By getting vaccinated, you can protect yourself and help reduce exposure to vulnerable children. Many babies catch whooping cough from their immediate family including older siblings or parents. Babies are especially vulnerable during their first five months as they’re not old enough to be fully immunised. 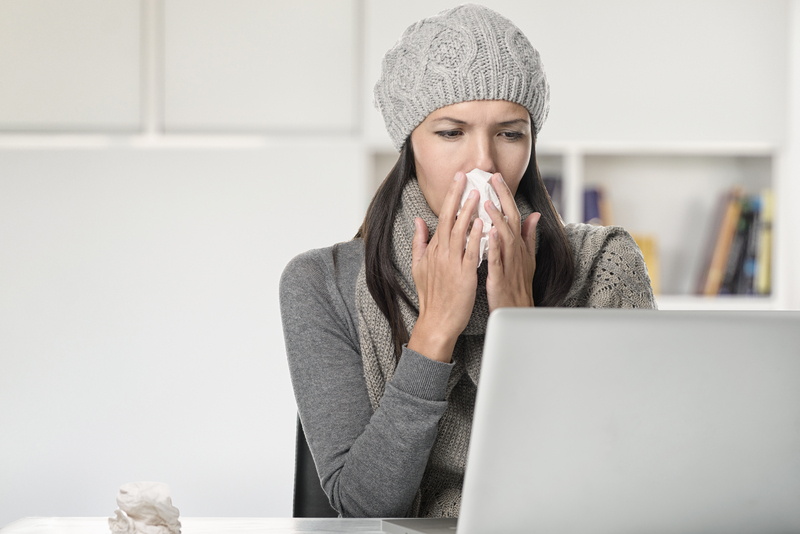 The disease is most infectious in the first couple of weeks, when symptoms are like a normal cold. Whooping cough continues to be infectious for three to four weeks after the cough starts, unless you are treated with antibiotics. Unichem Pharmacists can provide the whooping cough vaccine to adults 18 years and older. Even if you’ve been vaccinated in the past, your immunity to whooping cough reduces over time and it’s recommended that you’re vaccinated every 10 years. Talk to your Unichem Pharmacist to see if the whooping cough vaccination is right for you – no appointment necessary. To save time, avoid the paperwork by filling in your Whooping Cough Pre-Vaccination Checklist online.